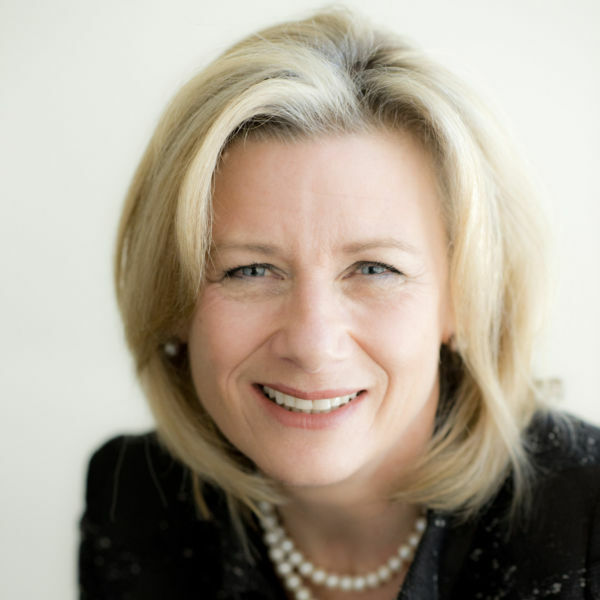 Judith MacCormick is the founder and MD of BoardFocus, a highly regarded Board Advisory consultancy working with some of Australia’s leading companies, as well as NFPs and startups. Recognizing that the ‘tone of organizations is set at the top,’ Judith’s passion and focus centers on advising boards and top management teams on enhancing their value contribution. Judith draws upon a unique set of skills and 35 years’ experience as a corporate executive, academic, and chief consultant and partner with global consulting firms, specializing in governance, strategy, leadership and culture. Judith has worked in and consulted with national and multinational corporations across most industry sectors as well as government bodies and social enterprises throughout Asia and Australia. She is a published academic and awarded university lecturer, visiting fellow with UNSW Business School, a faculty member and senior advisor with the Australian Institute of Company Directors, as well as a successful business founder, owner, and angel investor. At the board level, Judith has held a number of board positions in Australia and overseas including as Director, Governor, and Chair. She is currently on the Advisory Boards of AISNSW Institute (an education think tank), Western Sydney University Business School, and Incept Labs.